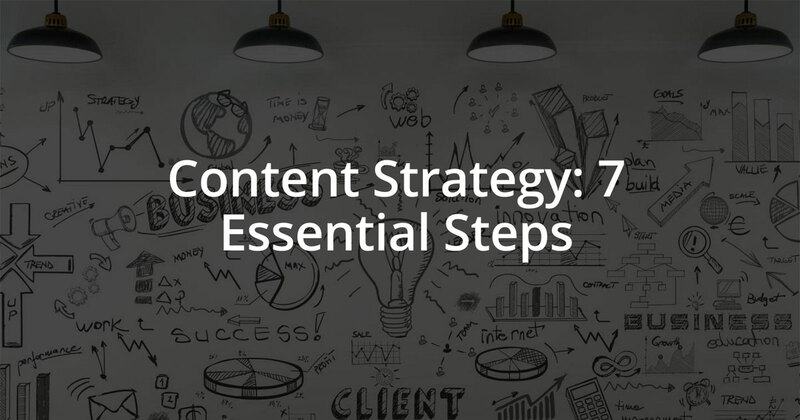 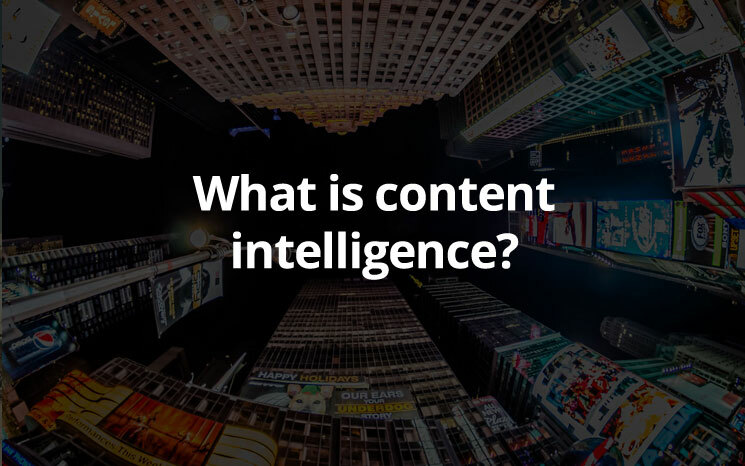 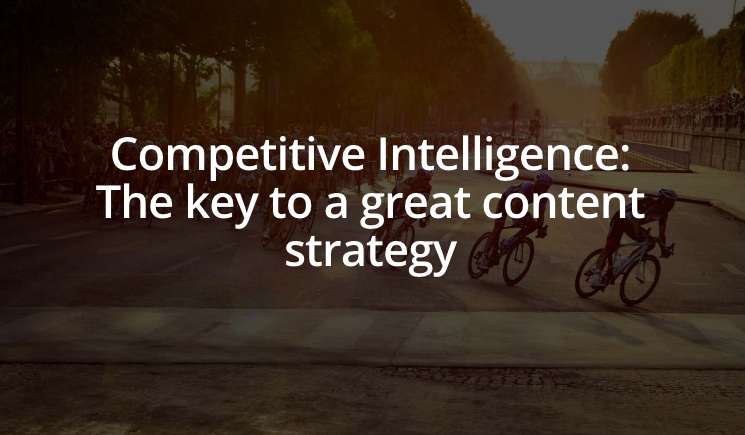 Competitive intelligence is the key to successful business strategies and is a must-have in any successful content marketing strategy. 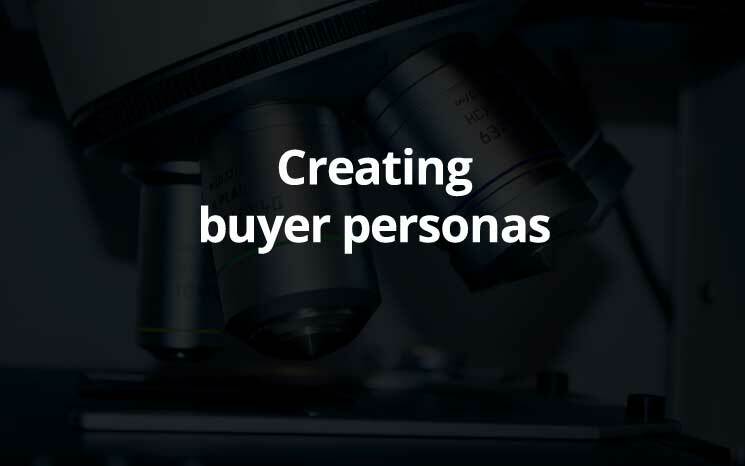 Our Chief Strategist is using buyer personas to build a product and content that will truly meet our clients’ needs, we interviewed Brandon to understand the impact of those audience insights (this is part 2 of a 2 part blog post). 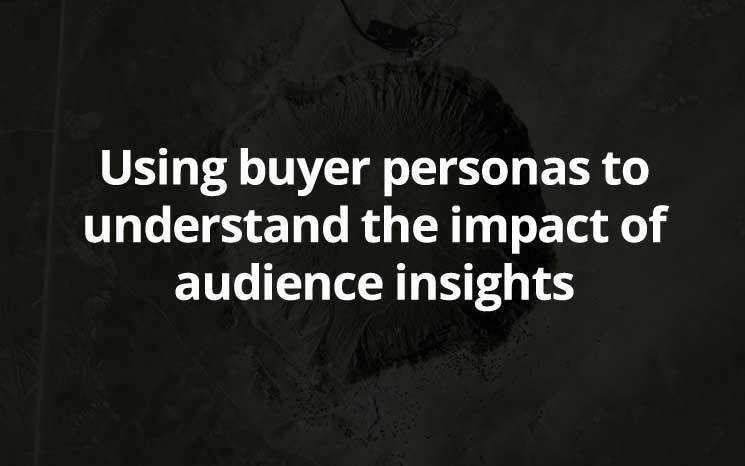 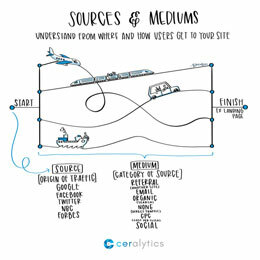 After some real-life experience creating buyer personas, we asked our Chief Strategist how he approached this kind of audience research for Ceralytics (this is part 1 of a 2 part blog post).